The Ultimate Collection is now available! 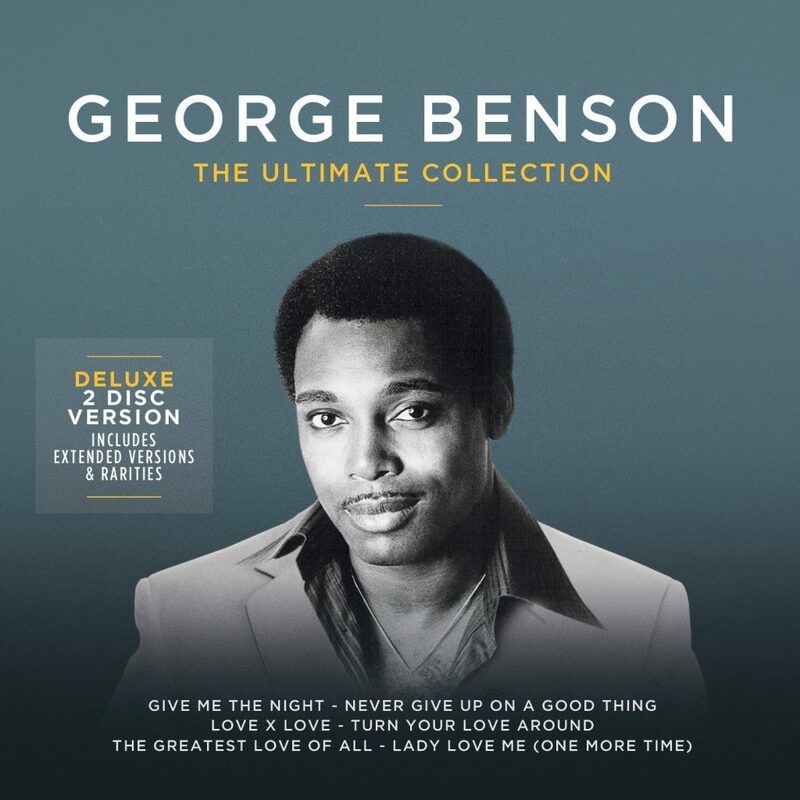 This deluxe 2-CD, 36-song collection features George Benson’s greatest hits, including “The Greatest Love Of All,” “20/20,” “Love X Love,” and duets including “When I Fall In Love” with Idina Menzel. Also included are special extended versions and rarities.